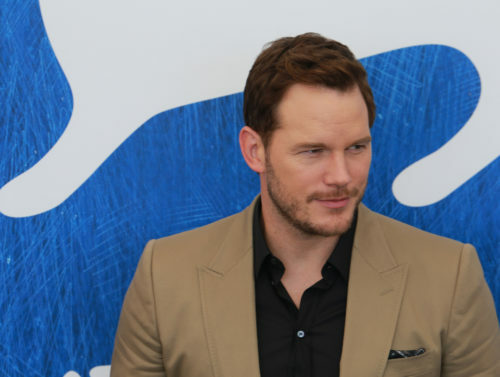 Actor Chris Pratt loves to talk about his cool “hipster” megachurch, Hillsong. What he doesn’t like to talk about it the anti-LGBTQ stances the church has taken and its long history of support for “ex-gay” conversion therapy. Pratt recently appeared on the Late Show and gabbed about his religious beliefs with host Stephen Colbert. But when the Hollywood Reporter tweeted a link to a fluff story on the segment, Page responded with a quick suggestion. The Australian Pentecostal megachurch has become an evangelical powerhouse with congregations worldwide. The church’s professional choir has over a million followers on Instagram alone and brings in about $100 million a year for the church. Other celebrities like Justin Bieber, Nick Jonas, and Kendall Jenner are also church members. Houston has said the church doesn’t try to “fix” gay members any longer. Former parishioner Ben Fenlon explained his reasons for leaving the church. “I can’t worship at a church knowing that I am not fully accepted and considered equal to all those around me. Surrounded by people that might love me as a person but do not accept me as being gay; instead tolerate me,” he said.